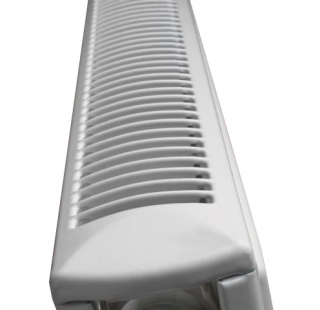 Stelrad Softline K2 Radiators at PlumbNation are part of the PlumbNation Stelrad radiators collection. These Stelrad radiators are an all-round radiator with curves to match. 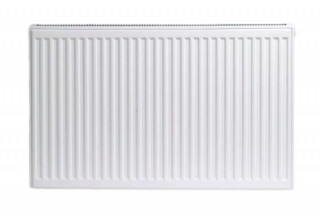 Stelrad Softline double panel double convector radiators come with all the features expected from a market leader. 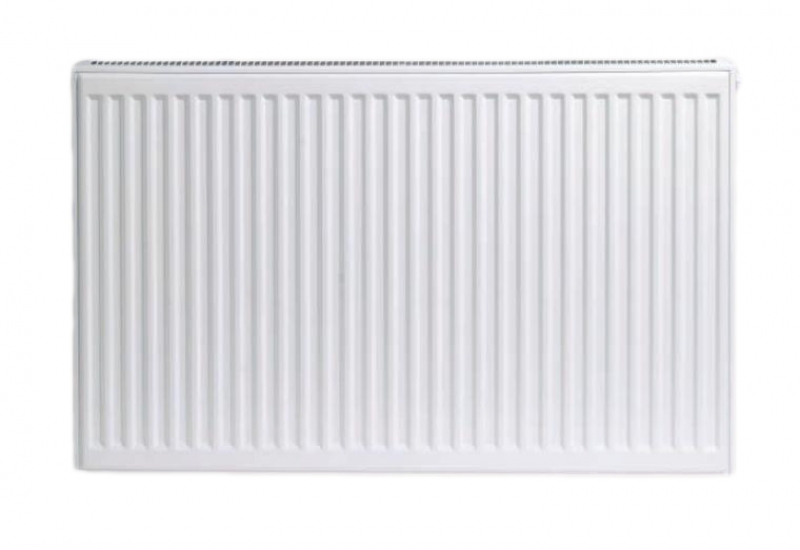 A combination of the most sophisticated production resources in Europe, together with testing and performance, has resulted in the creation of the Stelrad radiators that exceed expectations.